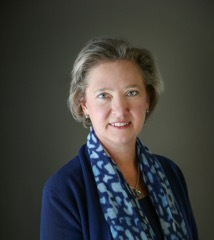 Betsy serves as Chief Executive Officer of CEI, overseeing the organization’s strategy development, financial health and external relations. Before joining CEI, Betsy led the Growing Maine’s Food Industry, Growing Maine, a project of the Mossavar-Rahmani Center for Business and Government at Harvard University and advised businesses, nonprofit organizations and social enterprises in Maine and nationally. From 2005-2012, she was President of the Maine Technology Institute, investing in Maine companies and initiatives seeking to grow high-potential sectors of Maine’s economy. 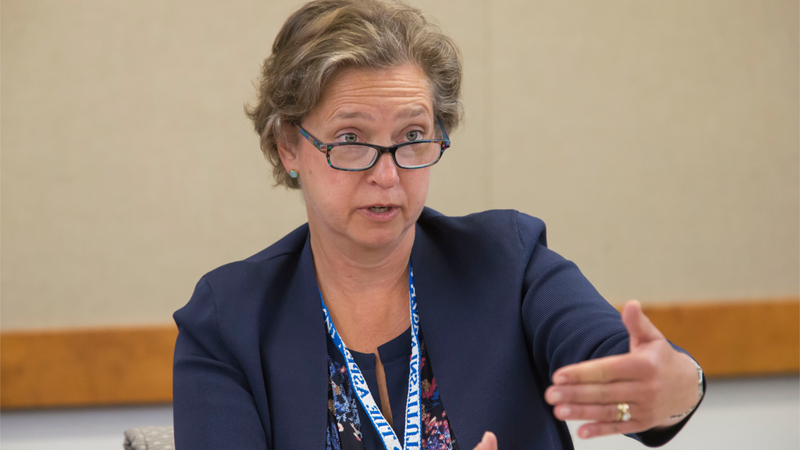 Prior to her move to Maine, Betsy served as Associate Director at The Rockefeller Foundation, where she managed a portfolio of grants and investments aiming to increase employment in low-income communities. She joined Rockefeller in 1996 after working in international development, principally in Africa. Betsy earned her B.A. from Harvard University and her M.P.A. from the Woodrow Wilson School at Princeton University. What does job quality mean to Betsy? Betsy Biemann is a member of the Job Quality Fellowship Class of 2017-18. To learn more about the Job Quality Fellows, visit as.pn/jobquality. 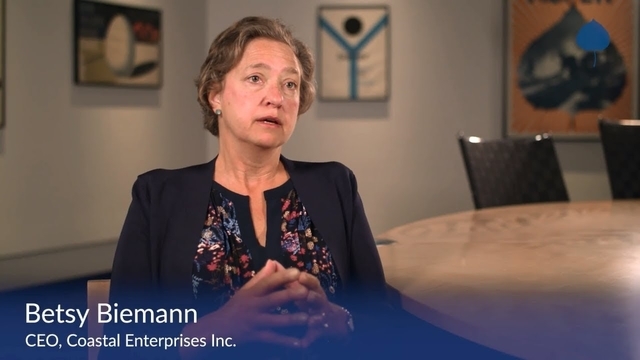 Betsy Biemann explains how Coastal Enterprises Inc. grows businesses and supports job quality in Maine. "If you work hard and full-time, you shouldn’t be poor. While that’s been an American value for a long time, it hasn’t been an American reality for everyone."